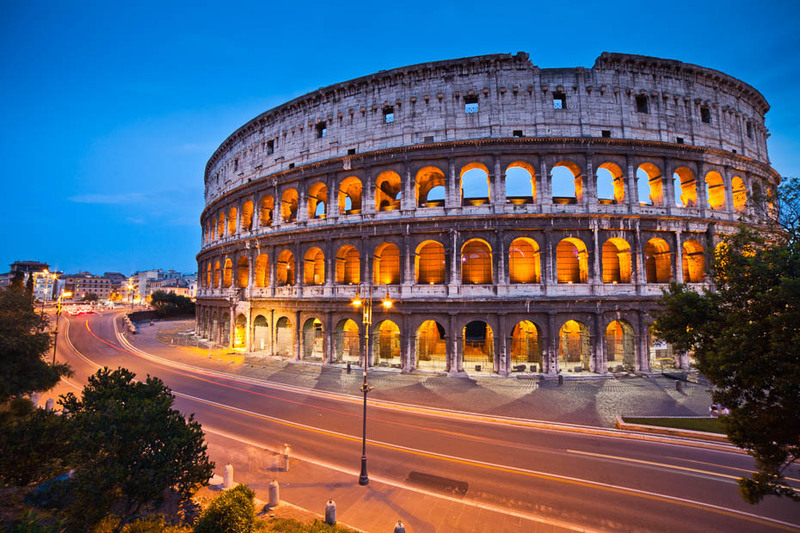 As capital of the Roman Empire, the Papal States and Italy, Rome truly is the “Eternal City”. One of the world’s most elegant capitals the layers of history and the city’s sheer excess of beauty can prove overwhelming to the unsuspecting visitor. This is a city best explored on foot, with every corner offering an overlooked treasure or unforgettable panorama. 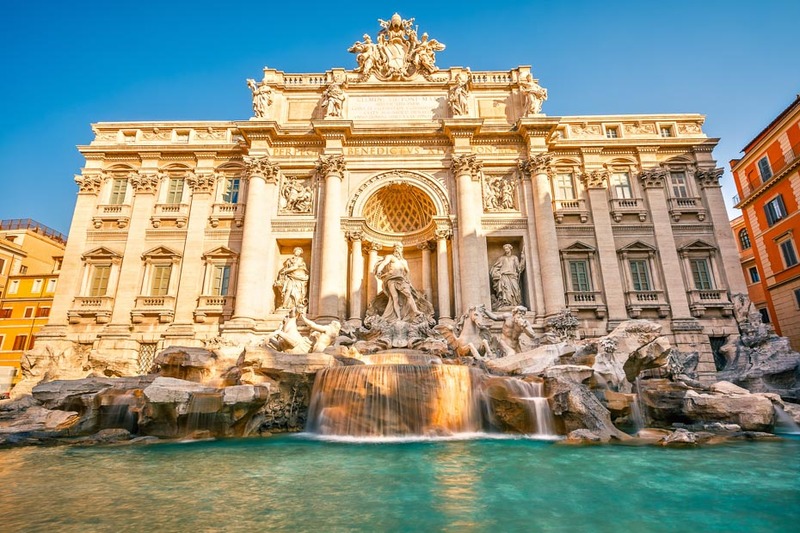 Roman columns soar up aimlessly next to medieval basilicas, the sound of water splashing in fountains fills the air in front of Renaissance palaces and exuberant Romans jostle through multi-coloured markets and winding cobbled streets. 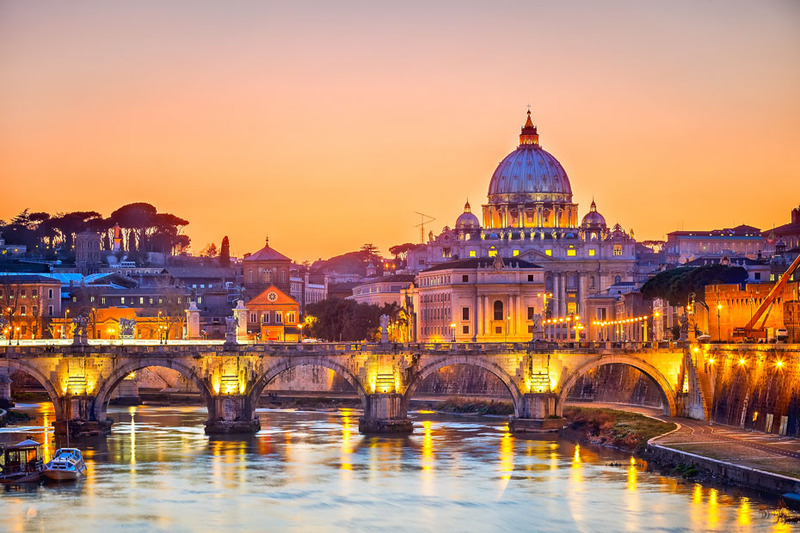 Breathe the air of the Caesars in the Roman forum, stroll through the menacing Colosseum, marvel at the splendours of the Vatican Palace – and you will wonder if this can be the capital of a modern industrial nation or whether you have stepped back into the pages of history. But around these relics of history Rome is still evolving. It’s at the cutting edge of fashion and cuisine and is one of the most popular shopping destinations on Earth. 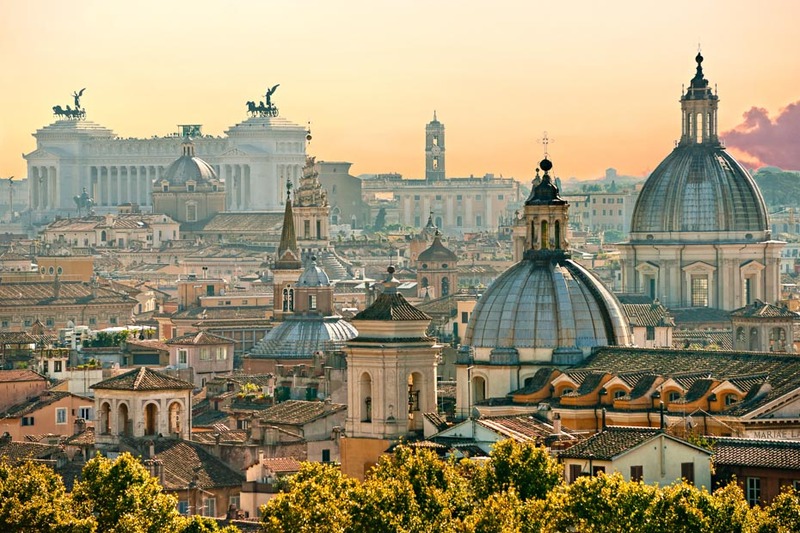 So prepare to soak up history and modernity in equal measure in one of Europe’s most fascinating cities.